My last post about Morocco highlighted a camel trek into the Sahara. And while lying on sand dunes and looking up at the night stars is nice, sometimes you need a little more excitement in your life. 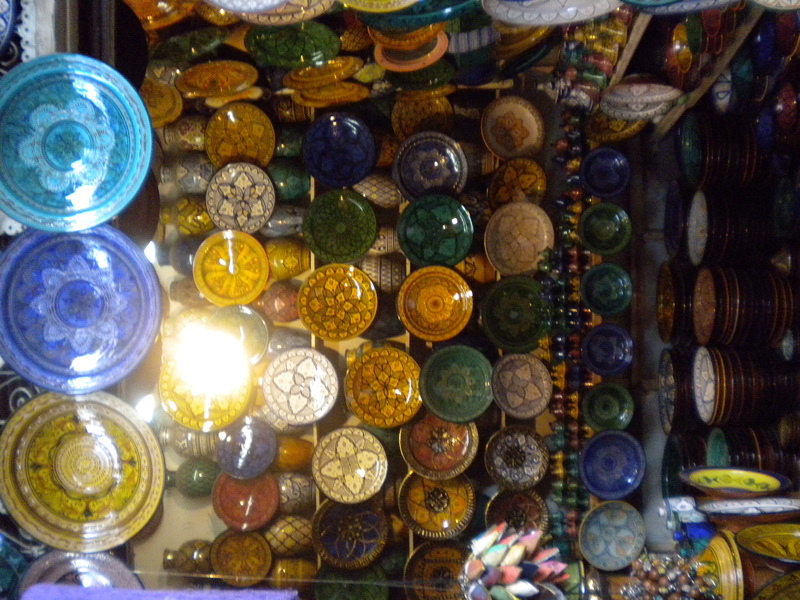 If that’s the case, head to the Souks in Marrakech to do some shopping. Now the guys reading this may not be to thrilled about holding their girlfriends purse as she spends the day shopping, but in the Souks you better hold on to that purse awfully tight- this isn’t your normal shopping experience. 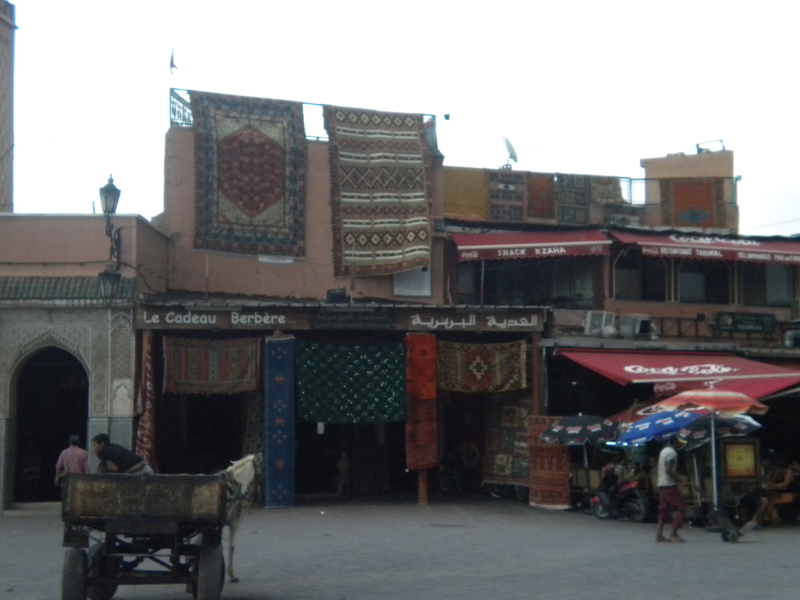 The Souks are a maze of shops lining tiny streets, where thousands of locals and tourists come to shop, sell or in some cases, steal (During my last trip here, I witnessed a local kid try to see a lady’s purse. Luckily her husband was watching too). What makes this market so much fun is the intense haggling. If you’ve never haggled before, you will be a pro by the time you leave. If a vendor tells you something you want is $100, you should laugh and walk away. You’ll be surprised on how fast the price drops down to $50. I found that most of the time you can get the price cut in half; more if you team up with a friend and buy a lot of things in one shop. But you should make a game of it (if there is not something that you absolutely need to have), see how low you can get the price to drop without being laughed at. Wow, this is really cool. I can appreciate this blog after spending the last semester in London. We tried some haggling in Madrid as well!